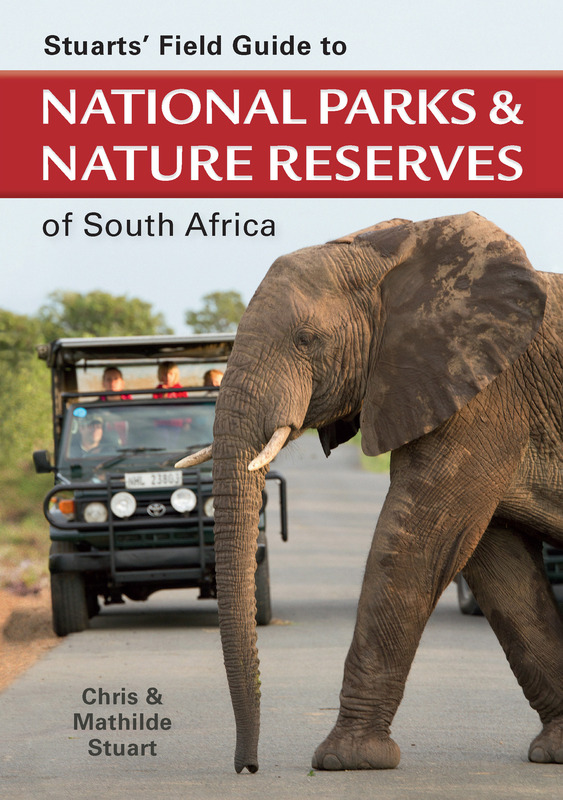 A must-have guide to South Africa’s famously diverse and richly populated parks and reserves. Stuarts’ Field Guide to National Parks & Nature Reserves of South Africa is an indispensable guide to the country’s best and most accessible conservation areas. Written by two prominent conservationists, this new edition (with slight name change) has been thoroughly revised and updated.